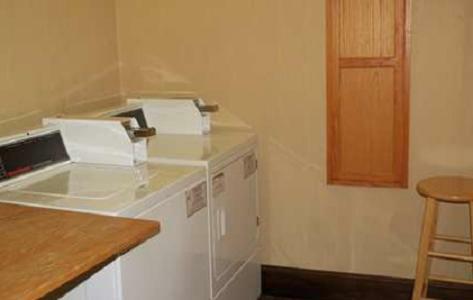 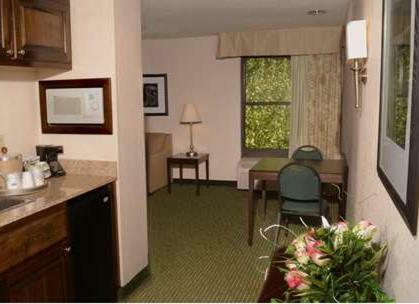 Located off US Highway 421, this Sanford hotel features free WiFi and a small refrigerator in every room. 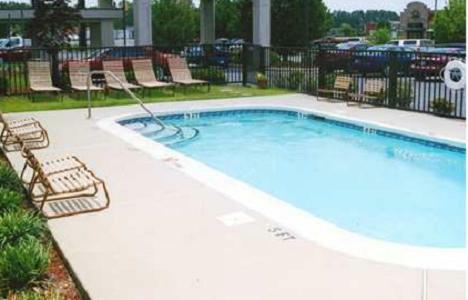 An outdoor pool is on site, and 14.2 km from Tobacco Road Golf Club. 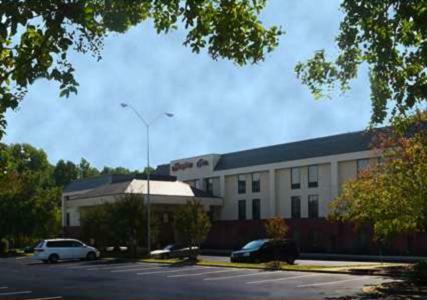 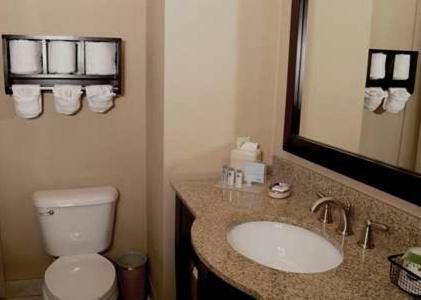 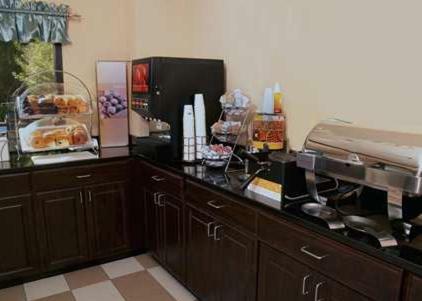 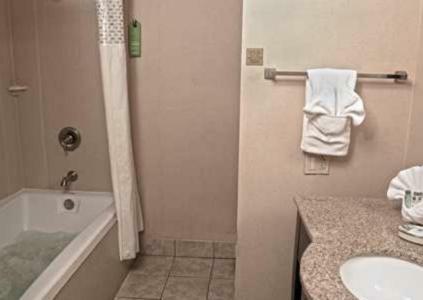 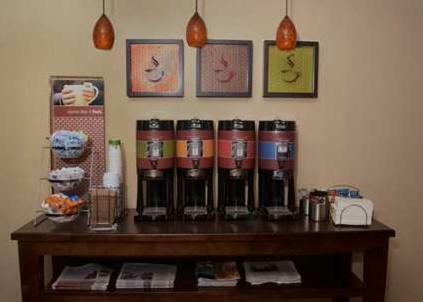 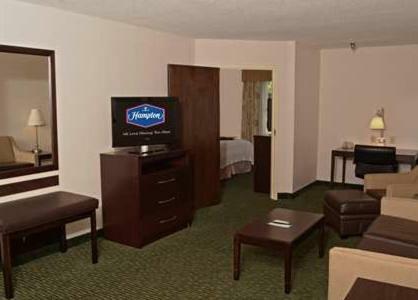 A cable TV, small refrigerator, and coffee-making facilities are featured in all rooms at this Sanford Hampton Inn. 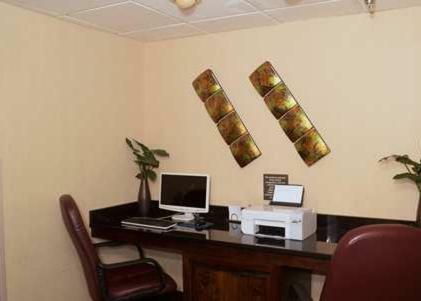 Extras include a hairdryer and a desk. 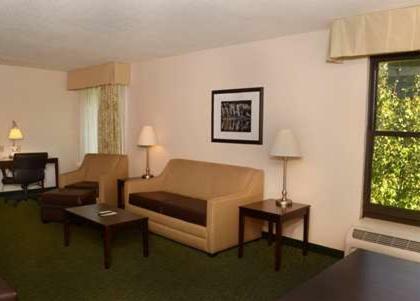 Some rooms have a sofa bed. 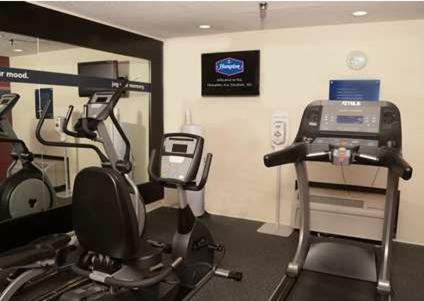 A business centre and a fitness centre are available to all guests throughout their stay. 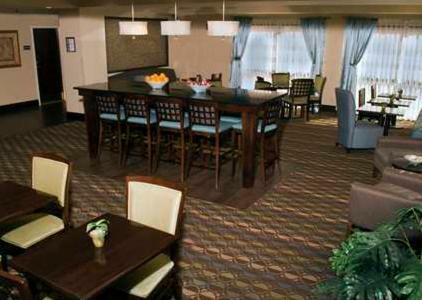 Meeting facilities can be reserved for a fee. 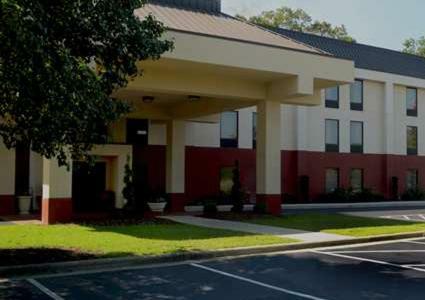 Free parking is provided by Hampton Inn Sanford as well. 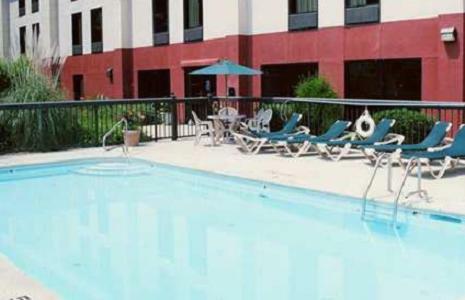 Hiking trails are 10 minutes’ drive away at San-Lee Park. 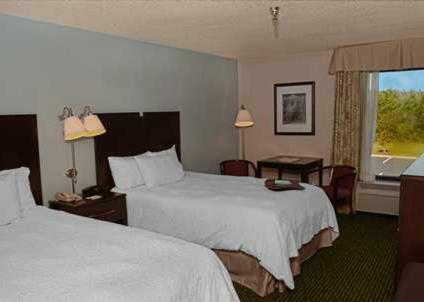 The hotel is also 3.2 km from Temple Theatre and 21 minutes’ drive from Raven Rock State Park. 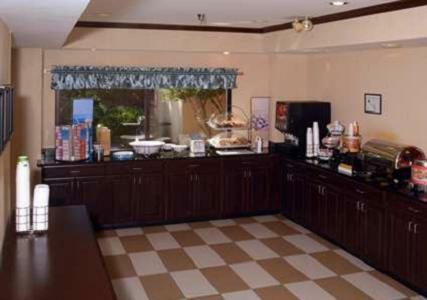 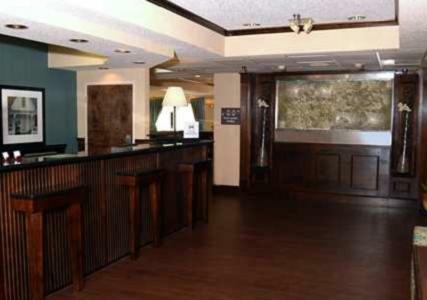 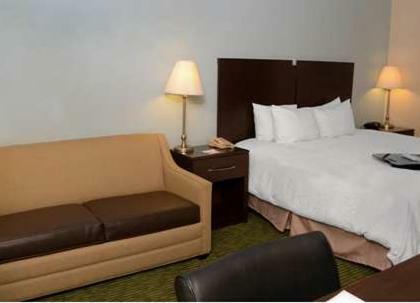 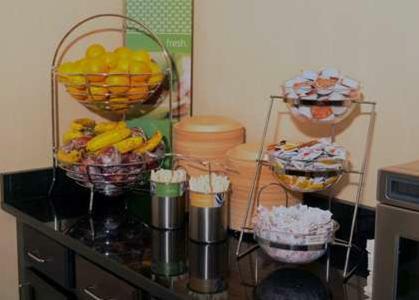 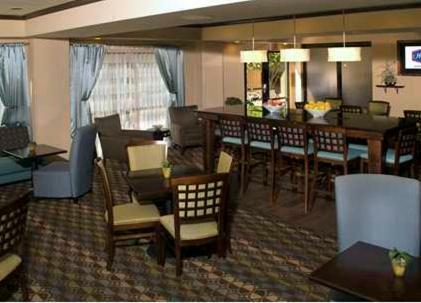 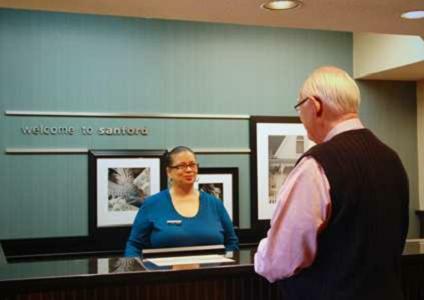 the hotel Hampton Inn Sanford so we can give you detailed rates for the rooms in the desired period.